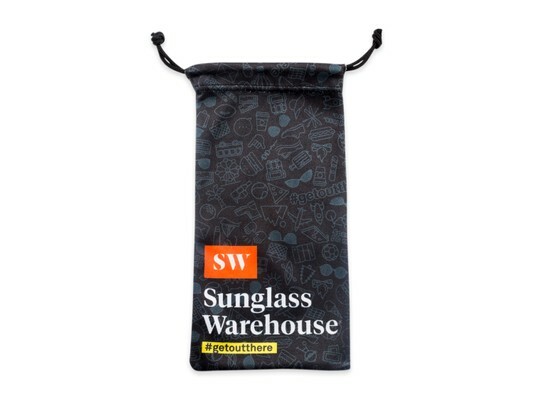 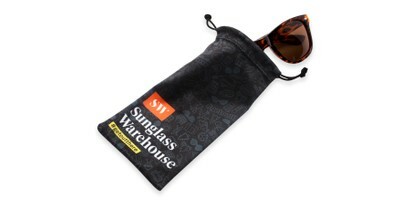 Keep your favorite Sunglass Warehouse shades protected in our printed microfiber drawstring pouch. 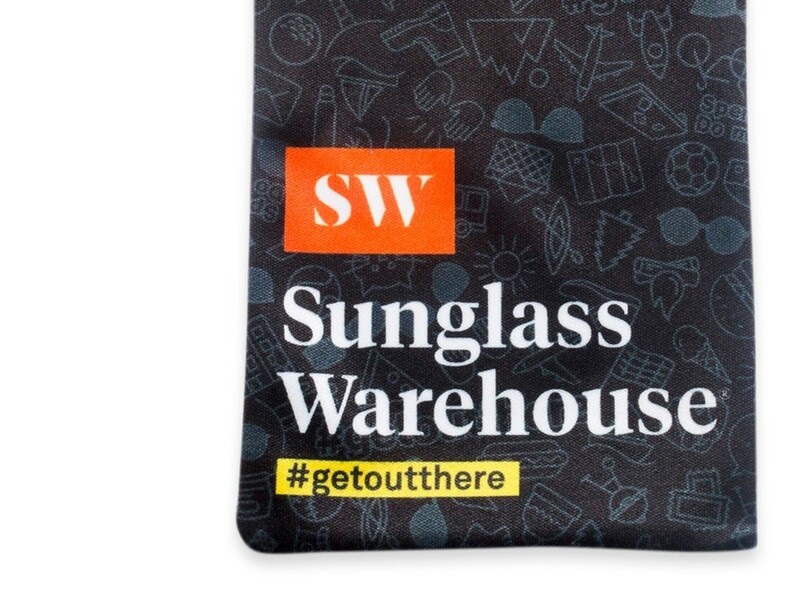 Even better- it doubles as a cleaning cloth. Boom.